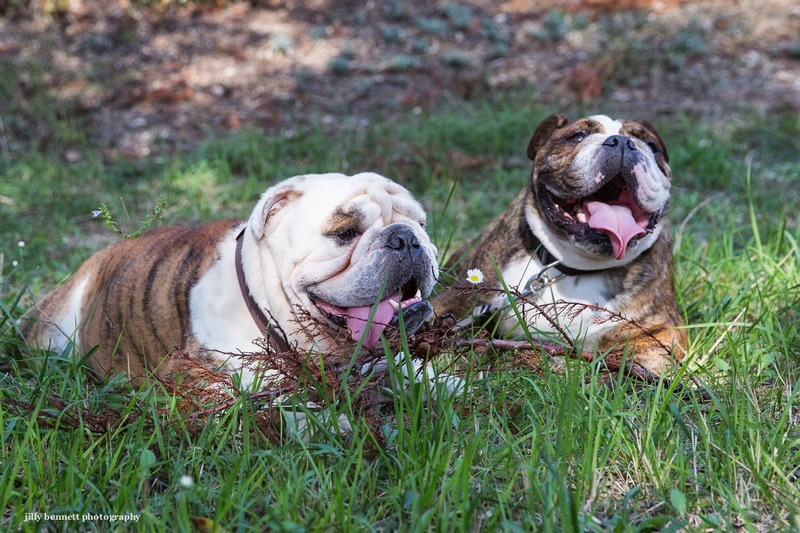 Meet Haston and Larry, two English bulldogs who live in Menton. 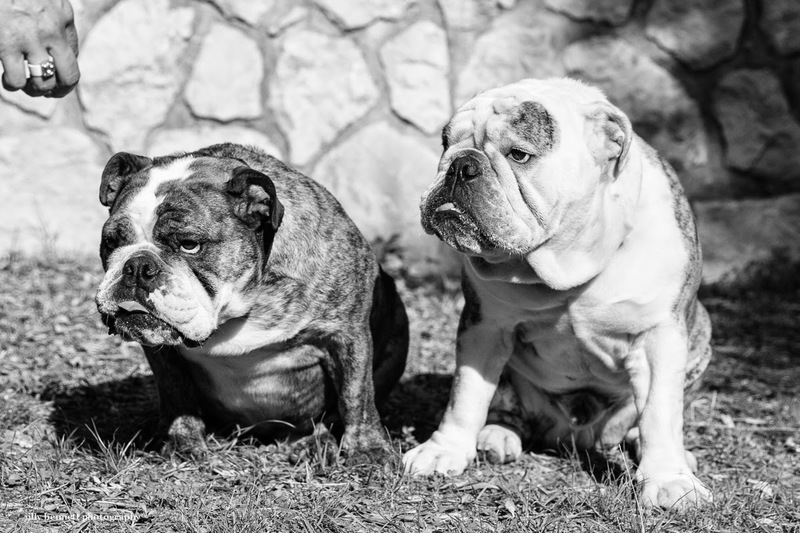 Bulldogs are such fun and have the most beautiful temperaments and of course are such clowns. Look at the expression on the faces of these two! Thanks so much to my friend Sylvie who arranged for me to meet these two and their lovely owner Celine in the Parc de Pian in Menton.